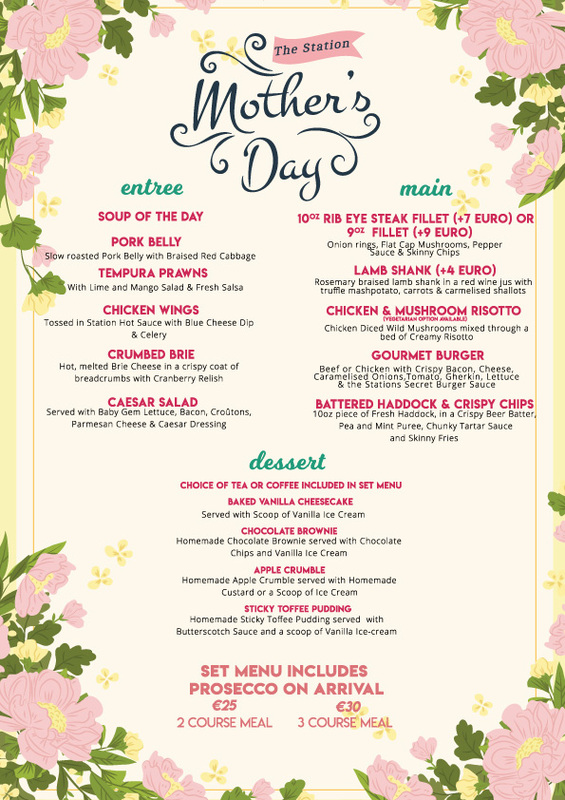 This Mother’s Day why not treat your Mum to an award-winning Carvery Lunch or Dinner at The Station at Molloys! Main Course & Dessert for only €15.95pp. We cannot reserve tables for the carvery but there is plenty of seats to welcome you all! Danny Roman has been a professional entertainer since 1989. As a Liverpool based trained actor and singer he is renowned for his powerful voice and energetic stage performances He has performed at many prestigious events throughout his career including being invited to sing at 10 Downing Street for the Prime Minister 1996 and also appearing at the Duchess of York’s charity New years Eve Ball at the Grosvenor House Hotel in Hyde Park London 1996. 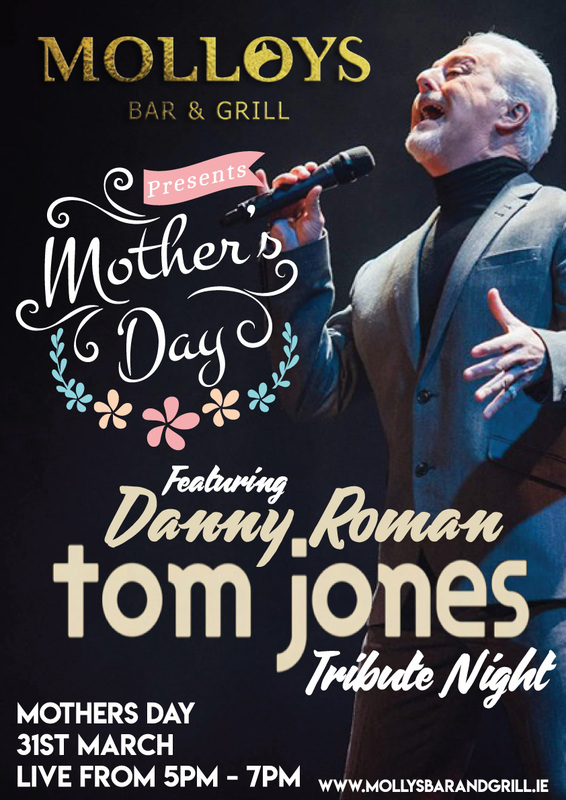 Danny has performed live as pre match entertainment and covered by Sky TV at many sports stadiums including: Liverpool Football Club, Everton Football Club, St Helens Rugby League Club, Widnes Vikings Rugby League Club and Carden Park Golf and Country Club.